Although, fall is characterized by drab weather, and cooler temperatures, updating your wardrobe can give the season life. The 2016 season is all about heavy fabrics, muted colors, layering, and intriguing patterns. If you’re looking for a polished and defined outfit, here are five fashion forward pieces to inspire your distinguished fall look. As the temperatures get cooler, a scarf will not only keep you warm, but it will also enhance your outfit. A chunky knit scarf makes a statement, yet provides a simple, classic look. You can explore several color options, to include camel, onyx, and charcoal grey, to see which best fits your style. Remember to keep it simple. Your scarf should be an accessory, not the featured item (unless you are Lenny Kravitz). Leather jackets are versatile and come in a variety of styles. A basic bomber jacket is a staple for any man’s wardrobe. Its classic design has withstood the test of time and continues to be a must-have item when temperatures dip. 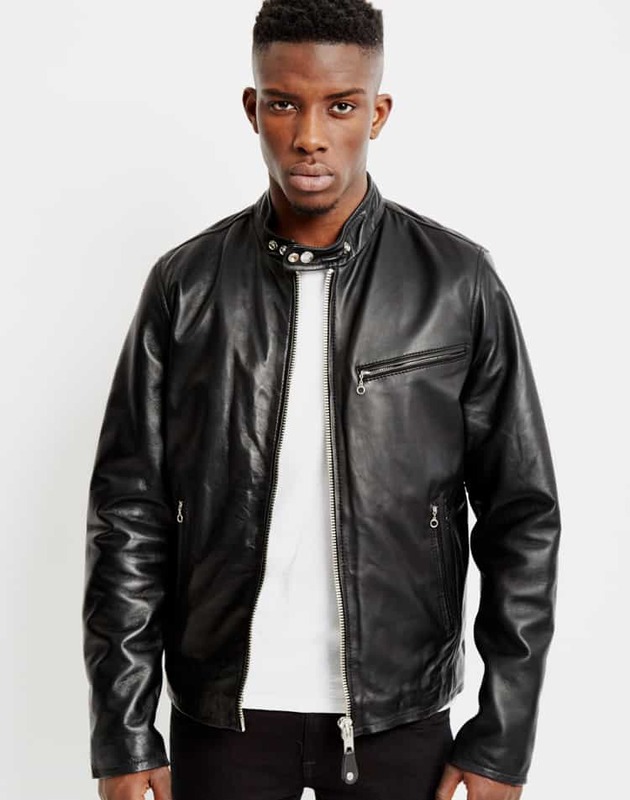 If you’re going for a more contemporary look, a leather racer jacket is for you. They offer a more fitted look, and feature a small snap collar. Neutral, and black tones are recommended, but a red racer jacket will make you stand out in the crowd. If you want to exude a rebel vide, a biker jacket is the way to go. 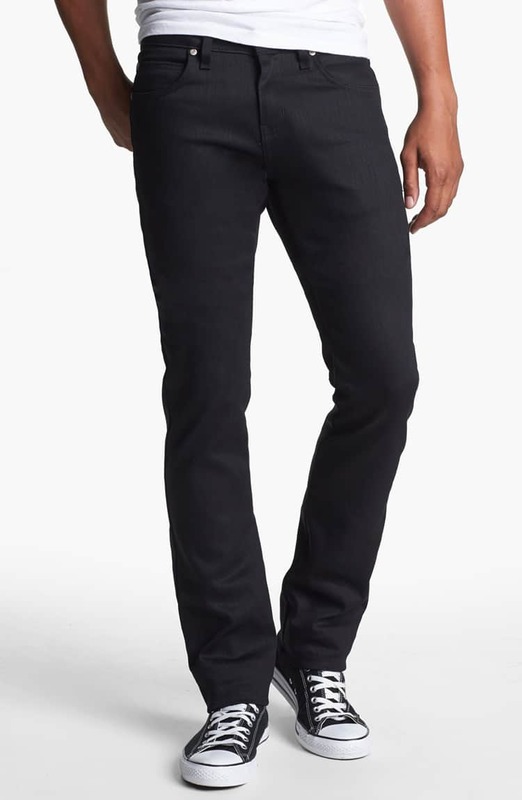 Black jeans are flattering and give you a bit of a rakish look. The best pair should be fitted, and provide a slim straight cut. The perfect pair can be matched with a variety of different looks, to provide a crisp silhouette.They look great with a basic henley and a light colored denim jacket. Avoid purchasing options that have been pre-faded, or feature rips and tears, as that could shorten the life of the jeans. 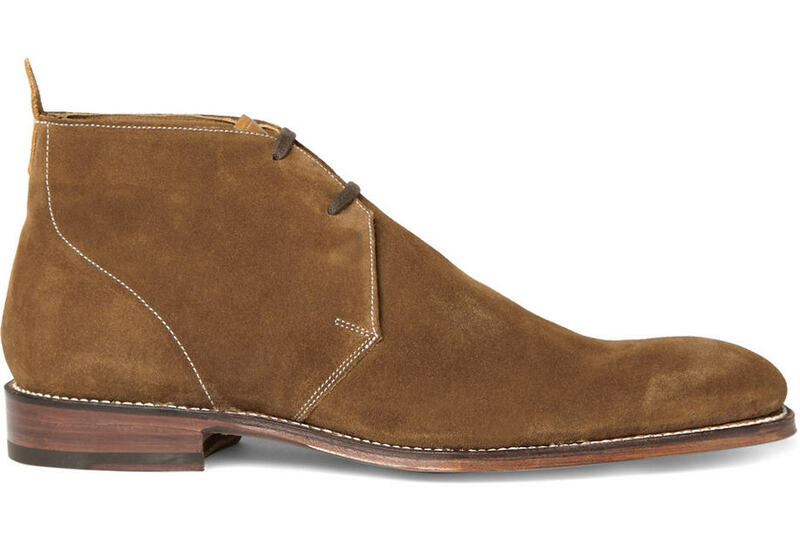 The desert boot is simple and effective. It is a multifunctional shoe, and constructed with lightweight materials. Choosing a brown, beige, or grey colored boot, make it easy to pair with many different looks. Though, choosing an bold color, adds instantaneous character to your outfit. Accessorizing is just as important as layering your look. 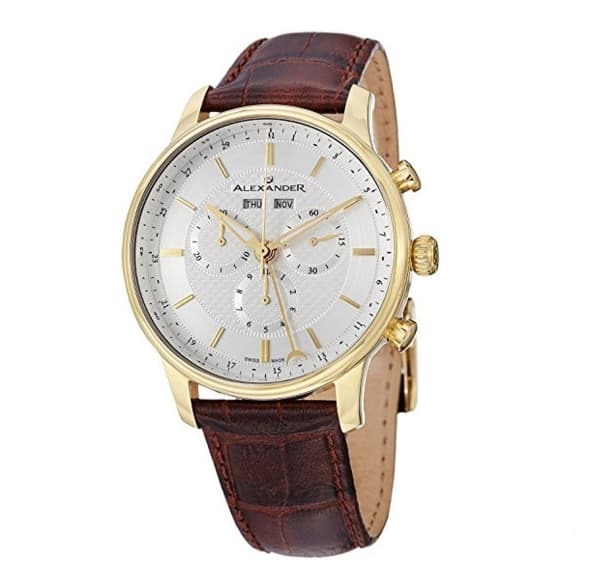 A watch is subtle, but adds a classic feel to your ensemble. 2016 has seen a resurgence of white gold options with minimalistic style. A watch with a simple leather strap, traditional dials and buttons, and simple design work best in crafting the perfect look.